This week sees the opening of the first accompanying exhibition of the Hepworth Prize for Sculpture, a new biennial award to recognise talent in contemporary British sculpture. Set to be one of the most important accolades of Contemporary Art in the UK, the award is a fitting legacy to Barbara Hepworth and champions those at any stage of their artistic career. Mtec are proud to be one of the supporting sponsors for the Prize and contribute towards the future recognition of contemporary sculpture within the UK, something which is an integral part of our cultural heritage. This year’s four shortlisted artists are, Phyllida Barlow, Steven Claydon, Helen Marten and David Medalla. The winner will be announced on Thursday 17th November and we will be tweeting live from the event (@mtec0). You can view this years work at the Hepworth Wakefield from Friday 21st October 2016 – Sunday 19th February 2017. 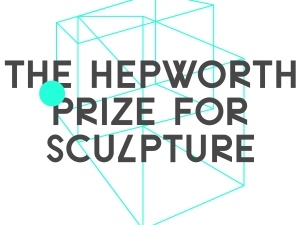 For more information visit the Hepworth Wakefield website.